The Da Nang authorities recently asked the Ministry of Culture, Sports and Tourism to recognise the Non Nuoc stone carving village as a national intangible cultural heritage. Scientific documentation for the recognition has been completed for the craft village located at the foot of the Marble Mountains in Ngu Hanh Son district’s Hoa Hai ward, according to Danang Today newspaper. The typical and unique craft village to the south of the largest central city has a proud history covering the last 400 years. These days it has a strong vitality and plays a vital role in promoting local cultural and social developments. Elsewhere in the country, many traditional villages are facing the threat of falling into oblivion. 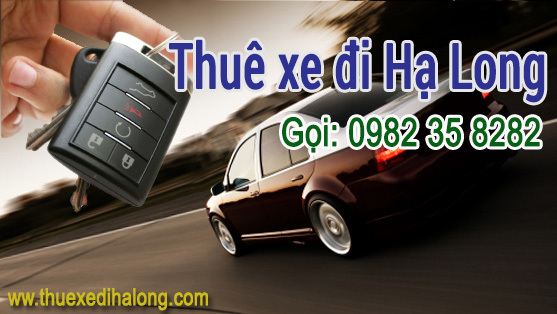 The founder of the village was craftsman Huynh Ba Quat from Thanh Hoa province. In the late 18th century, he and others from his hometown brought their families to live in this village. There is a place of worship here now dedicated to the founding ancestors of the village, and villagers hold a special ceremony on the 6th day of the 1st lunar month every year to honour their ancestors. Initially, the village’s craft products were made to serve the daily lives of the local people, and included such items as rice mortars, grain grinders and tombstones. More recently, its product range has expanded and they are now considered to be some of the city’s highest value exports. Besides the household utensils, the jewellery is very pretty, delicate and colourful, and there is a variety of statues of Buddha, sphinxes, birds and animals, national heroes and famous characters. These statues are extremely exquisite and come in many sizes, from a small statue measuring just a few centimetres to a giant one. 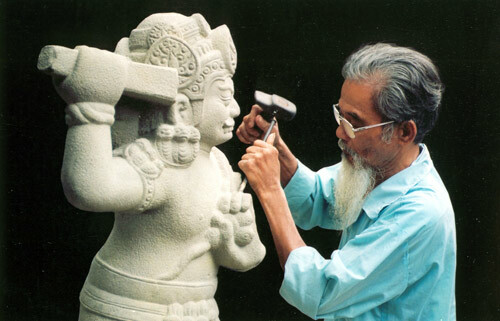 At first, stone carving was based on the experience and skills passed down from generation to generation, but there are now professional training courses. There are over 300 carving businesses in the village, with thousands of carvers. Every day, in spite of the ups and downs in the life, the village is full of laughters of the craftsmen and the sound of the hammers striking chisels. With their skilful hands and love for the art, they produce impressive polished statues and petite, sophisticated items incorporating both traditional and modern motifs, and these have been taken to many parts of the world by visitors. 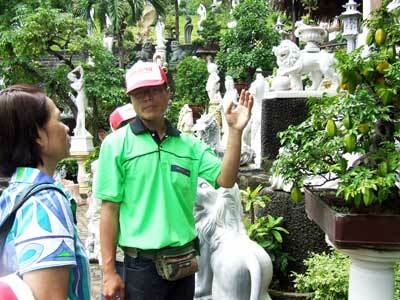 Non Nuoc stone carving village is a ” must see ” and a ” do not miss ” destination during visits to the beautiful seaside city. Tourists will have a chance to explore a local craft village and watch skilful carvers creating their beautiful sculptures.